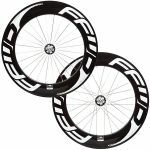 The F4 series is a proven leader in the mid-depth wheel category. 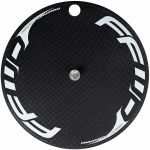 The F9 series is built for speed and is the ultimate wheel for triathlon and time trials. 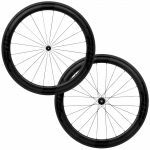 The Fast Forward DISC wheels offer the best in aerodynamics and lateral rigidity. 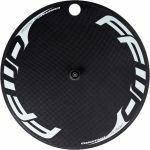 The DISC-T is a very popular full carbon disc wheel for track offering a lenticular design and incredible stiffness. 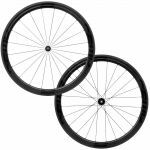 The F9T is the perfect track wheelset for a demanding competitive racer.